SOT interacts with and holds membership with a wide variety of organizations and agencies to help fulfill its mission. 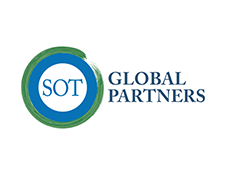 SOT consists of members from 60+ countries and is dedicated to enhancing the impact and relevance of toxicology around the globe. These are private, public, and not-for-profit organizations that wish to contribute to the success of SOT. 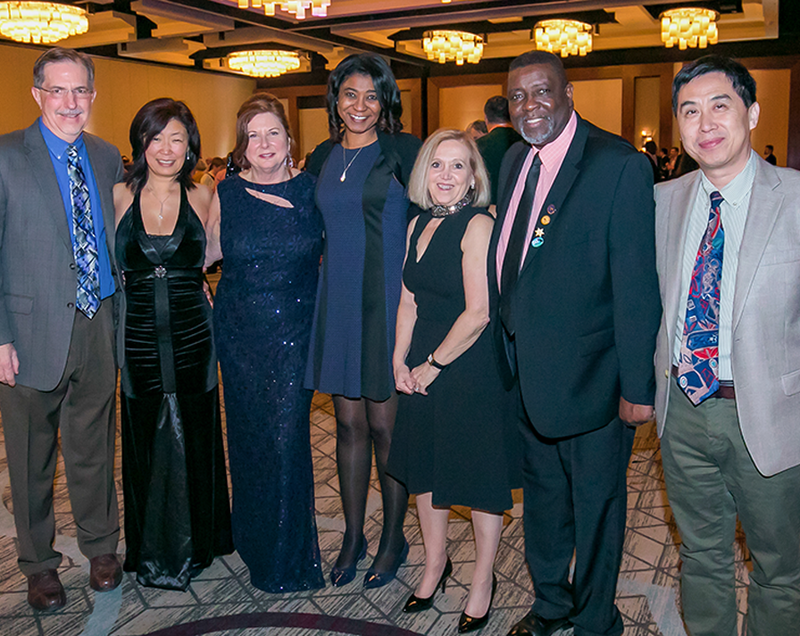 Founded in 1961, the Society of Toxicology (SOT) is a professional and scholarly organization of scientists from academic institutions, government, and industry representing the great variety of scientists who practice toxicology in the US and abroad. The Society’s mission is to create a safer and healthier world by advancing the science and increasing the impact of toxicology. SOT operates under four guiding principles. SOT is committed to research that advances the mission to create a safer and healthier world. research should be judged on the basis of scientific merit without regard for the source of funding or sector in which studies are conducted. SOT is committed to diversity and inclusiveness in all of its activities. The Society asserts that diversity and inclusiveness include many factors, such as gender, race/ethnicity, employment sector, nationality, geographic location, physical ability, and scientific expertise and perspective. 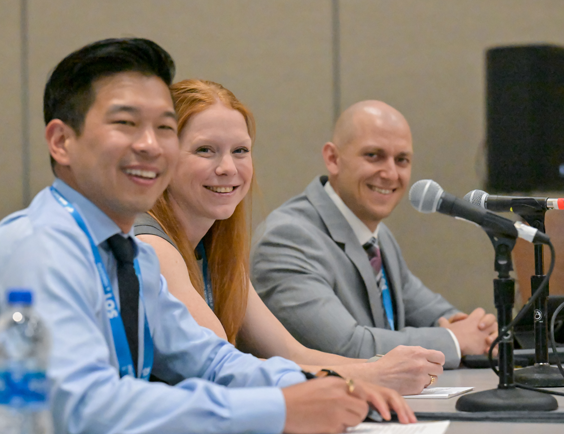 Embracing diversity and optimizing inclusion maximizes the range of creativity and innovation in the Society and toxicology. 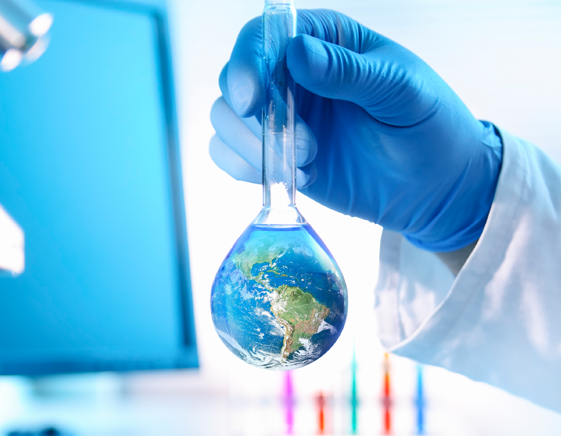 Toxicology is the study of the adverse effects of chemical, physical, or biological agents on living organisms and the ecosystem, including the prevention and amelioration of such adverse effects. To illustrate the benefit of toxicological research, SOT has developed a series of statements which describe how toxicology helped identify risks and provide solutions for public health situations. Please visit the SOT Statements page to discover how toxicology has impacted public health.